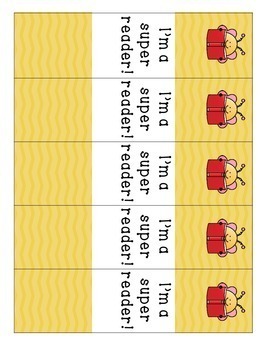 Learning how to read a chapter book is an exciting milestone for young readers! 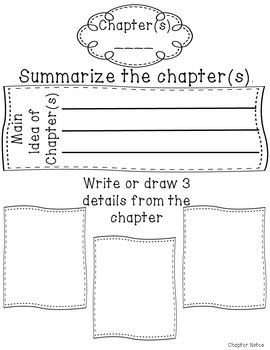 This chapter book journal is a great way for students to keep track of what they have read! 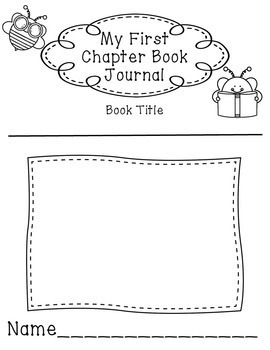 The journal includes areas for before reading, during reading, and after reading. This journal can be used for whole class instruction, small group instruction, book clubs, partner reading, and independent reading. 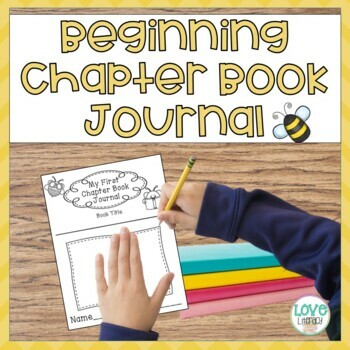 It works great with any chapter book!